Machine & Manual Stretch Films. Proud to be using 60% less plastic per pallet. At Megaplast we are passionate about using less to achieve more. Our skilled technicians understand how to achieve the best possible load security by using the least possible material to ensure your goods arrive intact. 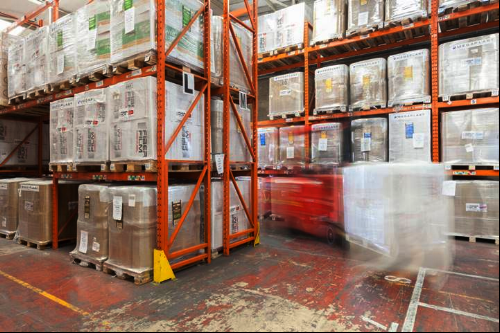 We use state of the art equipment to analyse the load stability of your pallets and ensure the safety of your goods. We understand how to optimise your equipment to get the best results, whilst wrapping the pallets as fast as possible using less material. We have a wide selection of products in stock for fast delivery to ensure you get the right film every time, direct from the manufacturer.